I guess in some karmic way it’s only fair that after having lived through the administration of the best president EVER, that we know have this fcuknut. to deal with. ‘Scuse my french…. Unbelievable! And despite what was said by the administration, there is no way the military had just about anything to do with this, either. Just recently, all personnel went through a lot of mandatory training on how transsexual members of the military will become a part of the normal working environment. I recall some good discussions afterwards following this training, with no problems. People were mostly just curious. And now? The Donald seems to be just warming up, and the Pence influence seems obvious. This latest hyper-judgmental, evangelical based dagger thrust into our society may be the start of something absolutely horrible, that could ultimately devastate a lot of lives and completely ruin some very good people. When are they going to start reining-in this lying, narcissistic, tyrannical lunatic? How much worse will it have to get? When will this nightmare end?!! Sadly Bill I don’t see it ending anytime soon. 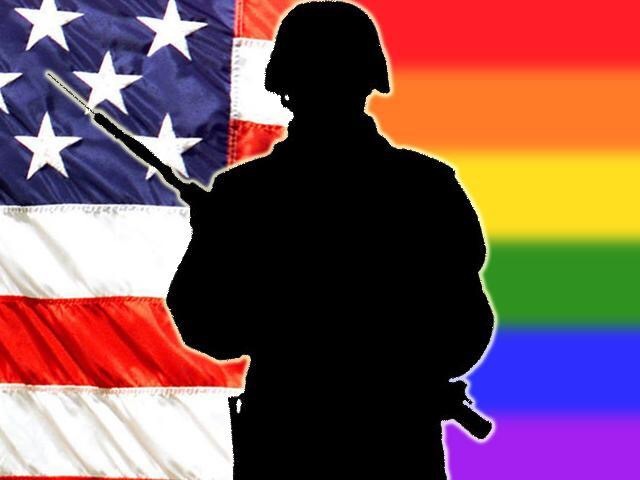 When the military has to respond that it intends to support its transgender members until further clarification is forthcoming; and that it doesn’t intend to respond to directive by tweet, it is signaling its distaste for President Trump’s politically motivated policy making on the.This is a sad set of circumstances. I noticed that the Canadian Military is very supportive of our transgender military personnel.